Paris counts many artists’ houses which have been converted into museums. Some are famous as the Maison de Victor Hugo but most of them are hidden gems unknown to visitors… and to Parisians as well ! 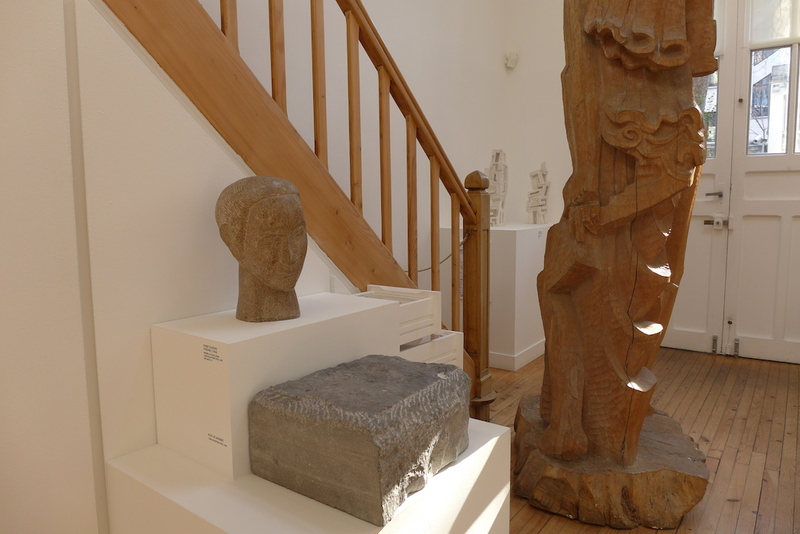 Although I live in Paris for fifty years I have just discovered the Zadkine museum near the Bed & Breakfast that I visited yesterday morning. I had been invited by one of my Bed & Breakfast owners for a cup of hot chocolate at their B&B. Raphaëlle’s hot chocolate is so delicious that I drunk two cups and was full of energy when I left her home. That is probably the reason why I decided to have a walk in the surroundings of her B&B before returning to the office. 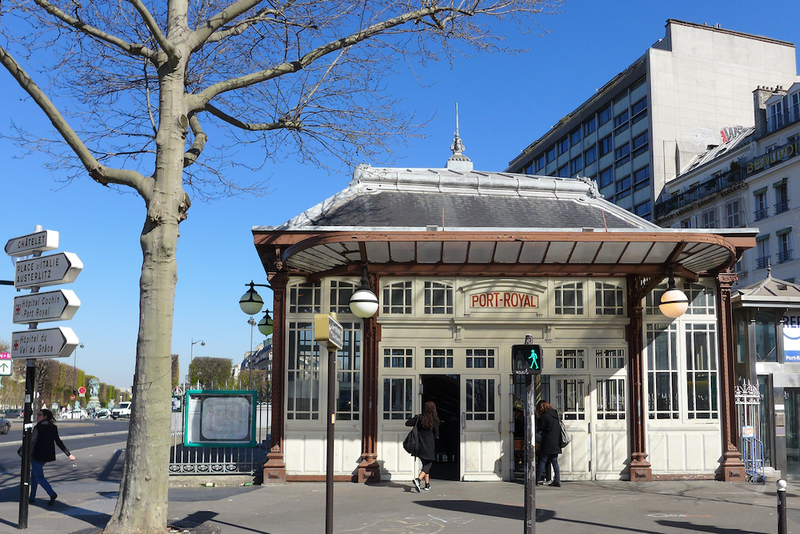 After passing in front of the metro station Port Royal with its beautiful art nouveau architecture I walked along the Jardins de L’Observatoire, so called as they lead to the Observatory of Paris. The local residents also call them the “Petit Luxembourg”, as opposed to the main Luxembourg gardens, which lie down just behind. At the crossing with the rue Michelet I decided to turn left : indeed I remembered that one of my favourite dress shops, Agnès b, was only a few meters further… and that the winter sale were still going on. 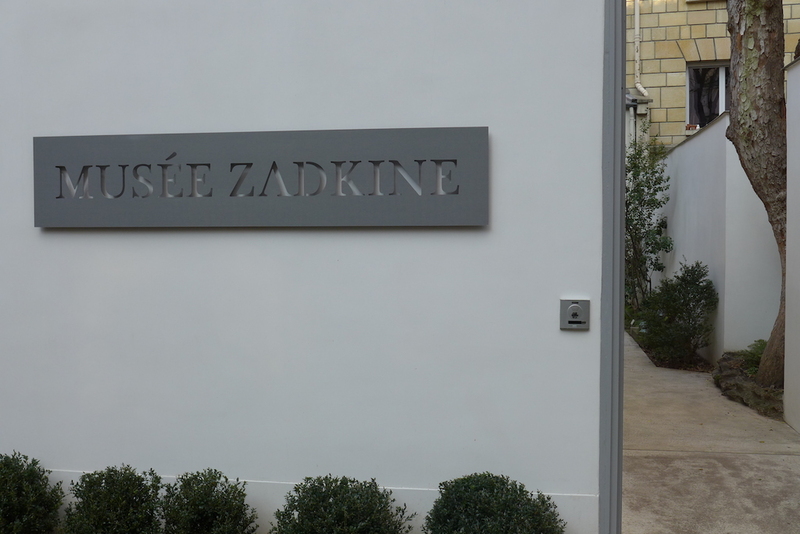 After a short and very economical visit to the shop (as I could not find any garment I liked in my size) I came out of Agnès b and my attention was drawn to a sign on the opposite sidewalk of the rue d’Assas which I had never noticed : Musée Zadkine. This sign was standing in front of a narrow alley between two high buildings. A museum ? There ?? I crossed the street and walked into the alley. At the end of it on the right side I entered the Zadkine museum through a lovely and secrete timeless garden far away from the bubbling city. 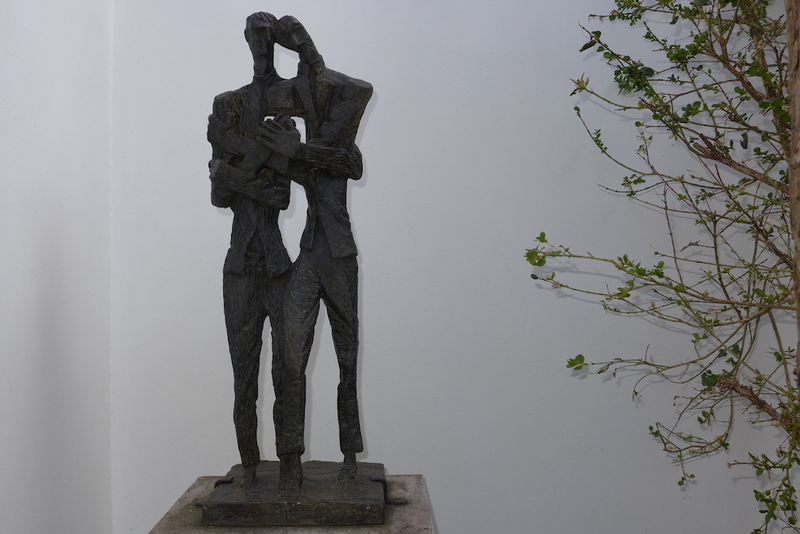 WHO WAS OSSip zadkine ? 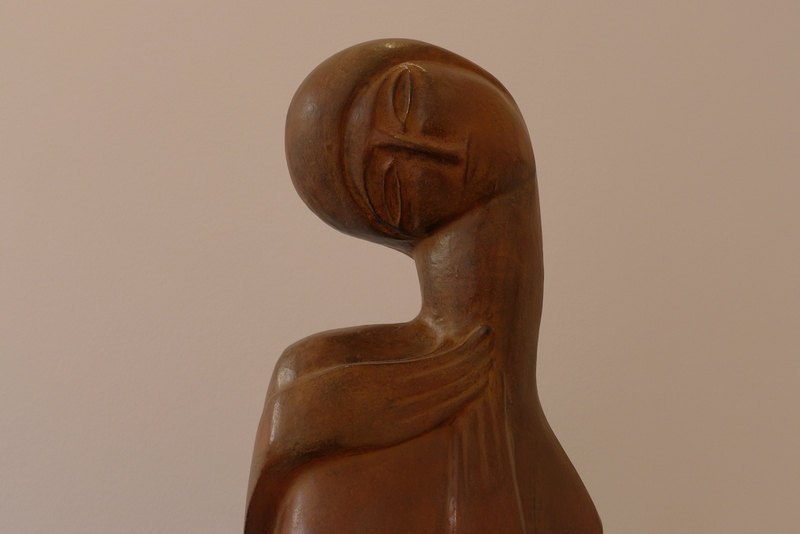 Ossip Zadkine was born in Russia in 1890 and moved to Paris in 1910. 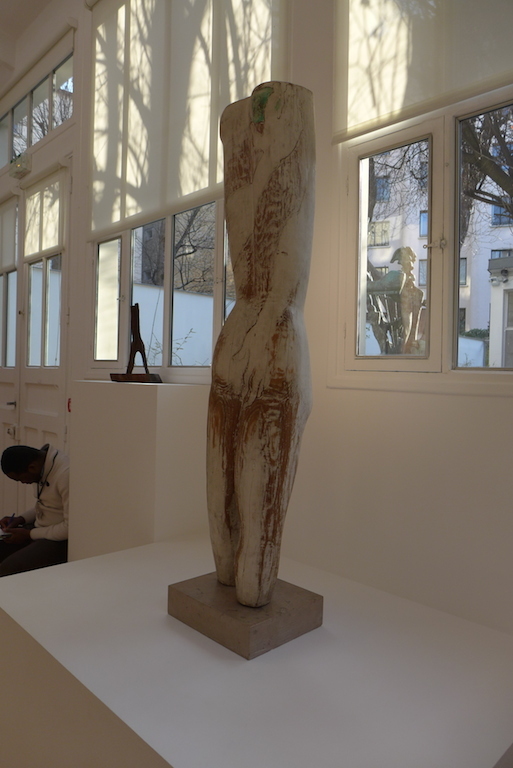 He first worked in the famous La Ruche artists’ community in Paris 15th arrondissement where he met Brancusi, Picasso, Bourdelle, … and later Modigliani. 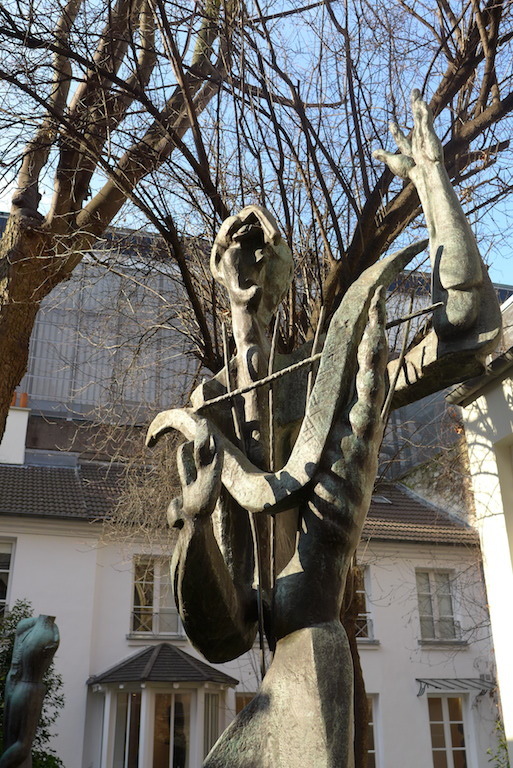 Zadkine moved to the rue d’Assas where he lived and worked until his death in 1967. 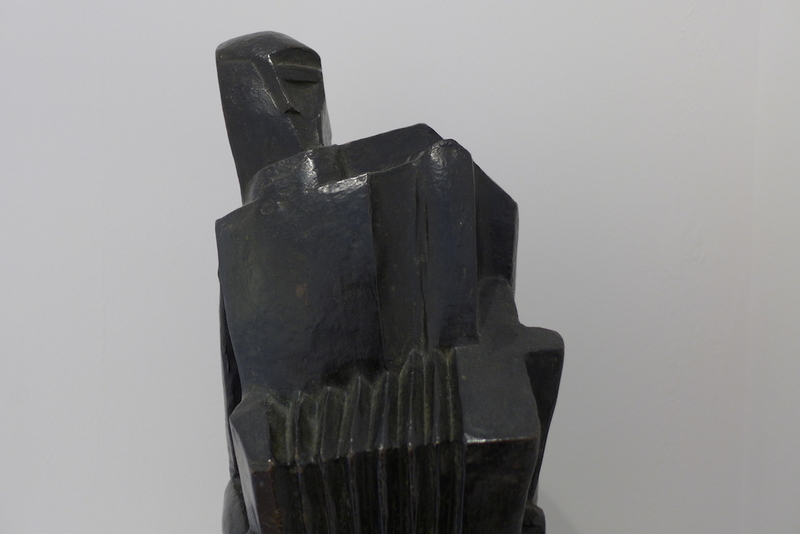 He is one of the most famous sculptors of the 20th century and one of the biggest representatives of the School of Paris in the field of sculpure. His house and studio were turned into a museum opened to the public by the City of Paris in 1982. The entrance is free and the place is so hidden and off the beaten tracks that it is never crowded. It is really magical to discover the works of the artist in the place where they were created. 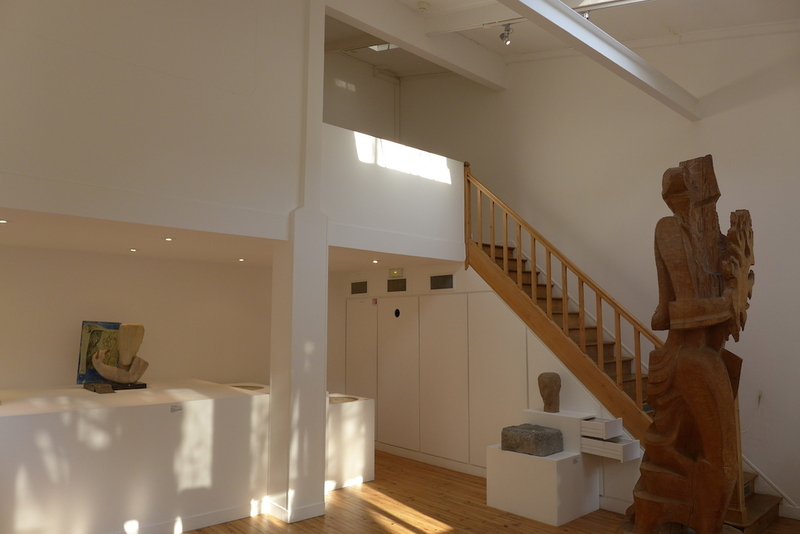 Three main areas of exhibition are proposed to the visitor : Firstly, the garden where stand several bronze sculpures. My two favourite are Orpheus (1956) and the project for the monument to the Van Gogh brothers. 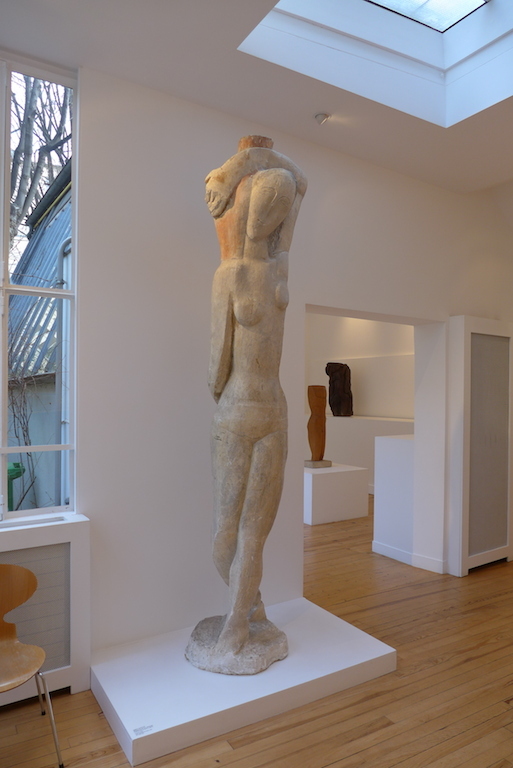 Secondly the studio in the garden : with its glass roofs, high ceiling, rough wooden floor and white walls, this studio emphasizes the sculptures which are exhibited in it. Among them a 3-meter high wooden sculpture of Prometheus : majestic ! And at least the house itself and the studio next to the house. Same white walls, same wooden floors and stained glass windows as in the garden workshop. The atmosphere is serene, the works are extremely well highlighted and show the variety of materials used by the artist : wood, bronze, stone, plaster, … I have liked all of them but three of them have really impressed me : Hermaphrodite (1914) in the first room ; Rebecca ou la grande porteuse d’eau (1927) in the second room ; L’accordéoniste, a small bronze sculpture (1924) in the third room. 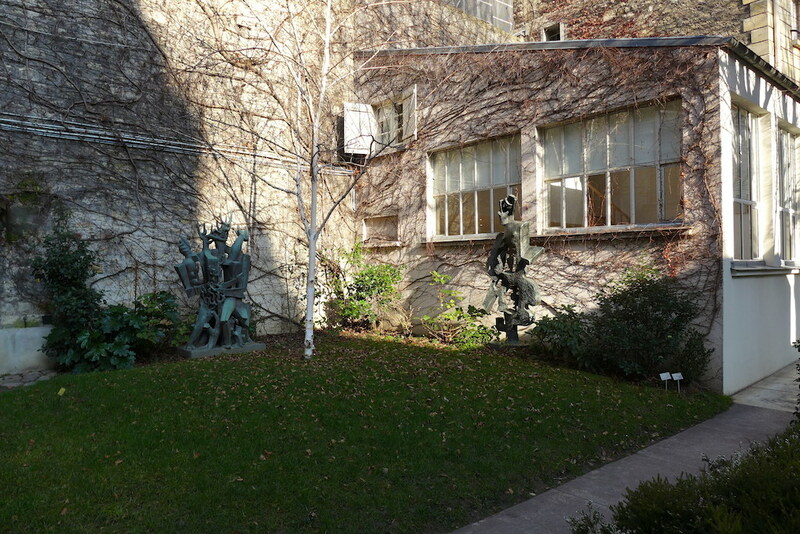 Visiting the Zadkine museum is a way to discover not only the beautiful sculptures of this artist but also the conditions in which lived and worked the numerous foreign artists who had chosen to live in Paris in the beginning of 20th century, for the most part, in the city’s Montparnasse district. Enjoy your visit, it is free of charge !